Enjoyed David Holmgren’s RetroSuburbia and want to share the message wider? We offer training for people who want to run retrosuburban workshops, facilitate local group activities or incorporate more RetroSuburbia material into their existing teaching practices. This is part of our RetroSuburbia Rollout strategy – we’d love to have you involved! Our ‘RetroSuburbia Trainers and Facilitators’ workshops explore methods and tools for supporting people to create fulfilling, abundant and sustainable lives through retrofitting their homes, gardens and lifestyles. give you the opportunity to have your workshops listed on retrosuburbia.com if you choose. Our preferred format is a three-day workshop with the first two days open to anyone interested in exploring retrosuburban themes, and the third day just for aspiring trainers and facilitators. We can also run the workshop in two days, for just trainers and facilitators. Beck Lowe is the facilitator for these workshops. 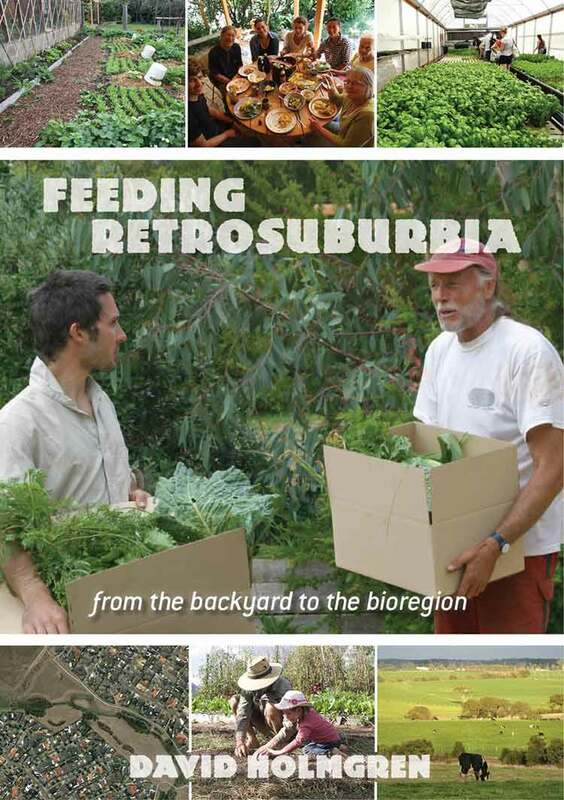 She worked closely with David Holmgren on RetroSuburbia – editing, researching and project managing. 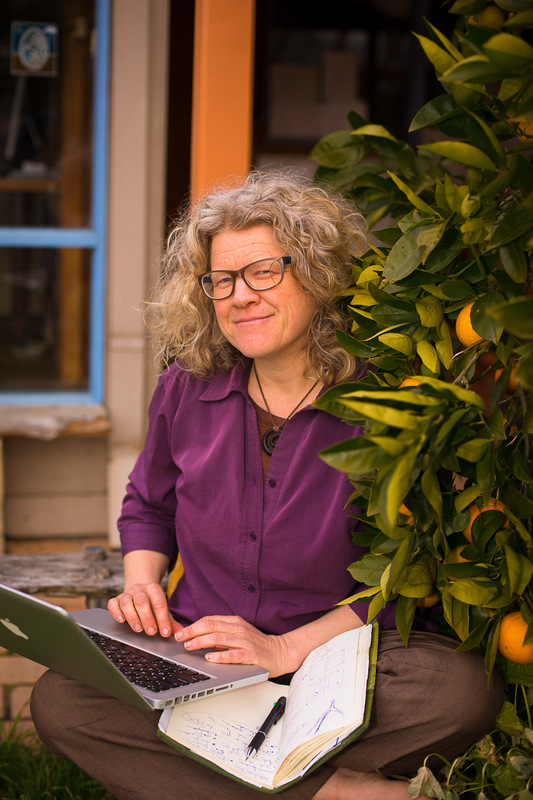 She is an enthusiastic and experienced permaculture educator and has been involved in permaculture training at all levels from introductory workshops to post-graduate courses over more than 15 years. For workshops taking currently taking bookings see below, or to organise a workshop in your area, contact us.